Background: Jennifer O'Neal Schiess is a senior associate partner on the Policy and Evaluation team. Since 2014, she has worked with a range of clients, including national and state advocacy organizations, nonprofits, policy think tanks, and foundations. She advises clients on state and national education policy, covering a range of topics. Jennifer has led work on personalized learning, school finance, school transportation, rural education, and governance. Prior to joining Bellwether, she worked with the Texas Legislature for a decade in a non-partisan role, serving as a senior adviser on the public education budget, school finance, and the fiscal and policy implications of a range of other public education issues including standards, assessment, and accountability; educator quality, compensation, and benefits; and charter schools and school choice policy. She also worked in university and governmental relations for Vanderbilt University and taught English in a public high school in Nashville. 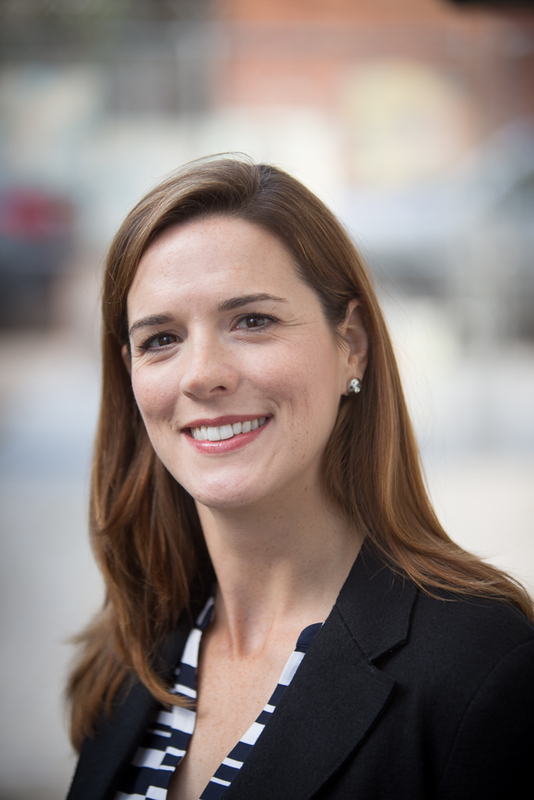 Jennifer holds a bachelor’s degree in English from Duke University, a master’s degree in education from Vanderbilt University, and a master’s degree in public policy from Duke University. Why I do this work: I benefited from a high-quality public school experience that prepared me well for my college and career goals, and I believe it is our duty and obligation to ensure that all children have equitable access to the education and support they need to prepare them for success.